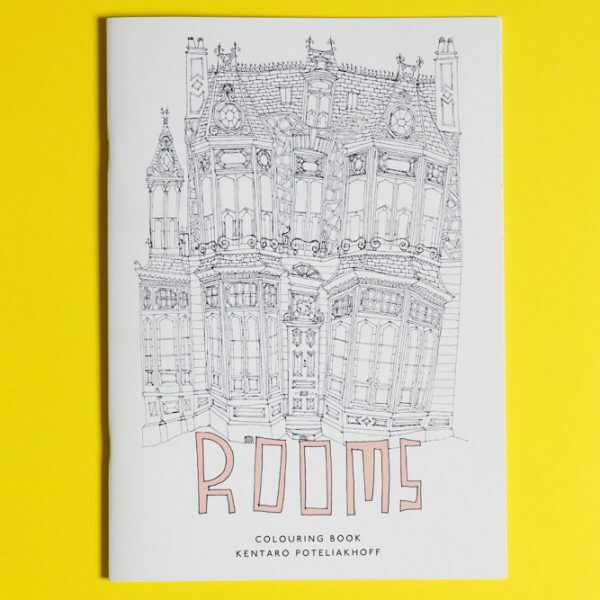 A collection of vibrant greetings cards, illustrated by Kentaro Poteliakhoff for Rooms – featuring house facades, interior scenes and faces. 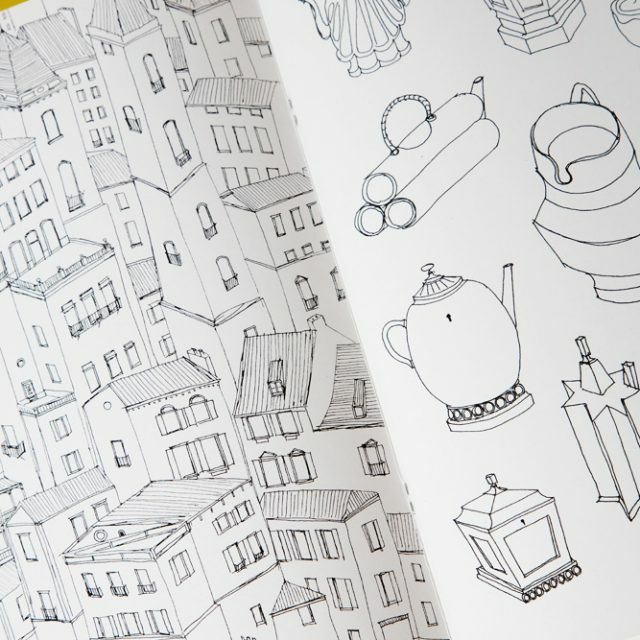 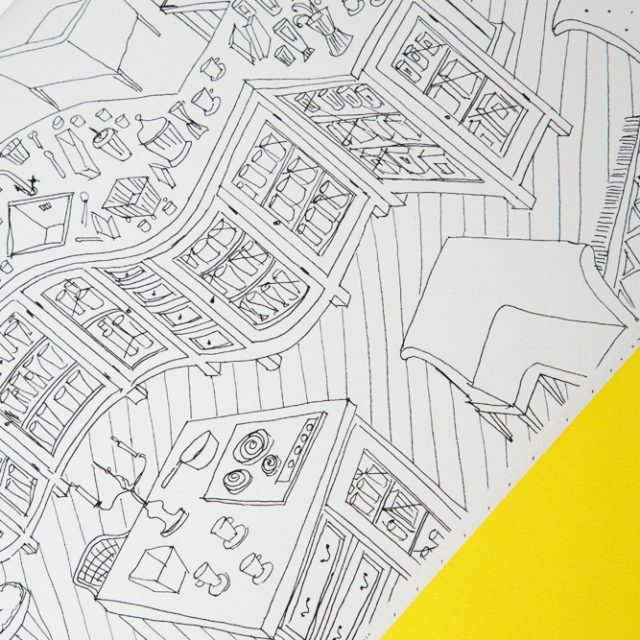 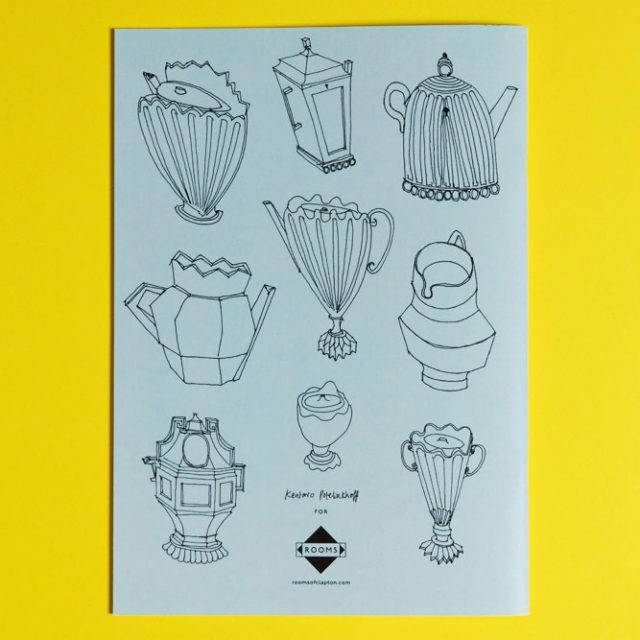 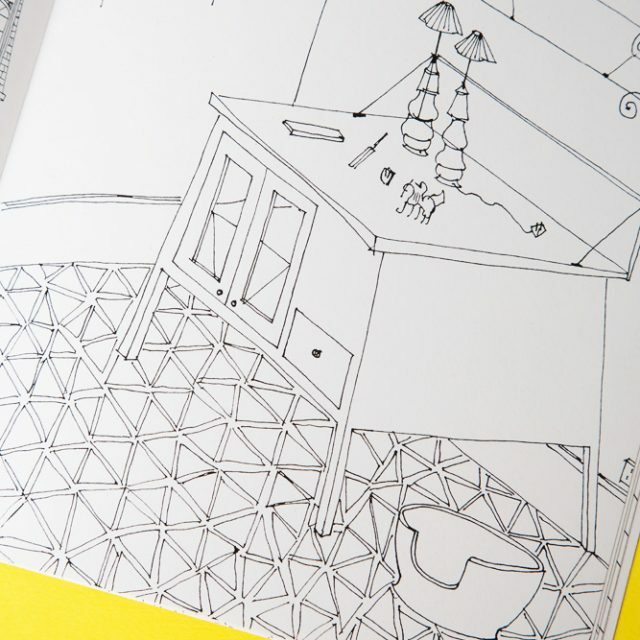 Printed on to high quality thick recycled paper and featuring of Kentaro’s line drawings for you to colour in and enjoy! 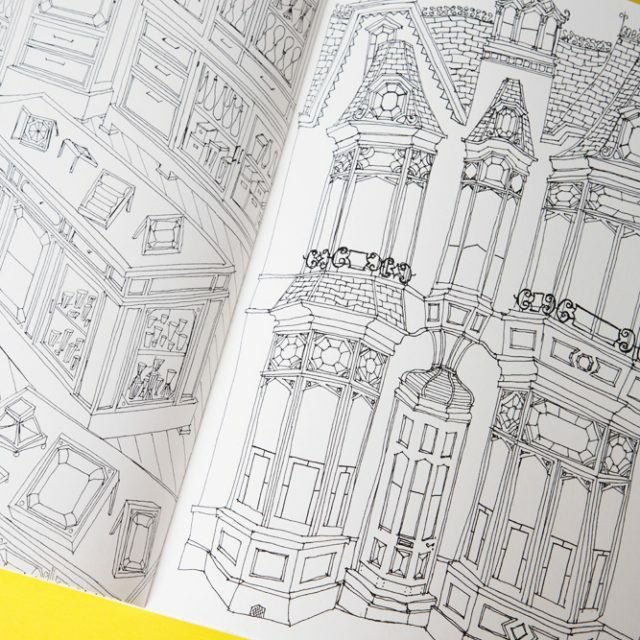 Featuring imaginary houses, messy shops, interior scenes and some strange objects! It really is the perfect gift for any age!